China Luxury Shangri-la Express ! Travel to the Tibet by Shangri-la Express ! Grass land and desert by Oriental Express ! North and South of China tour trip. Departure Dates: Sep 11 - Sep 24 2014. 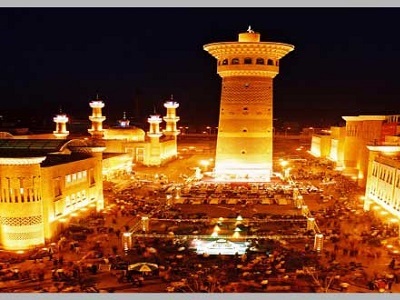 Arrival at the capital of the Xinjiang Uygur Autonomous Region Urumqi and you will be met and transferred to hotel for overnight. The rest of day is at your own leisure. After breakfast, visit the world’s largest Bazaar, “the International Bazaar”. 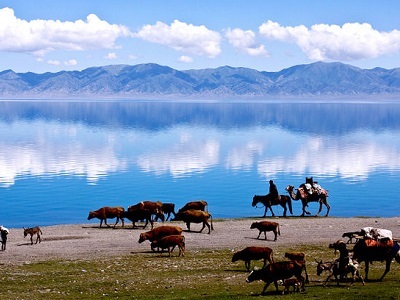 There are collections and Exhibition Center of Xinjiang’s tourism product is the “Window of Xinjiang”, “Window of Asia” and Windows of the World”. 22:00 aboard the Orient Express to Beitun. 08:00 arrived in Beitun, riding to Kanas Lake- - in the scenic spot in Wolong Bay, the Crescent Bay , Sanctuary Cove, that is a located in the Altai Mountains in the depths of Lake Tianchi Borg exactly 10 times larger than the famous larger than the famous double Lake maximum depth of 188 meters, is the only Arctic Ocean waters. That is the wonders of the Lake for another color, called “Color Lake”. 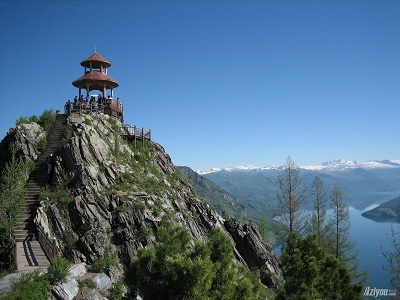 After breakfast travel to built an altitude of 2,030 metres, the Fish Pavilion that is watch “afanc” best location if it’s appear. 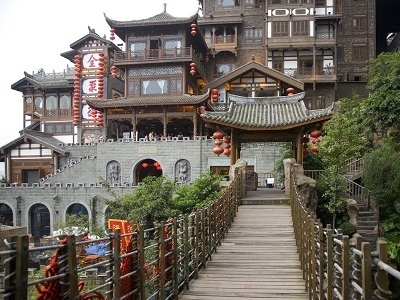 And then go to the known as one of China’s eight most beautiful small town- Baihaba Village. After breakfast we proceed to Agung Getty Prairie and then go to the Colorful Beach Scenic Area-because of its colorful, fun shapes. 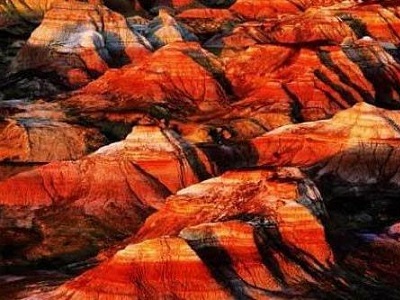 As there is a seam of the Jurassic era, peel off wind rain and river water after thousands of years of erosion, appeared in almost nothing frows on the flood of red, green, purple, yellow, brown to bright colors. 22:00 aboard the Orient Express returned to Urumqi. 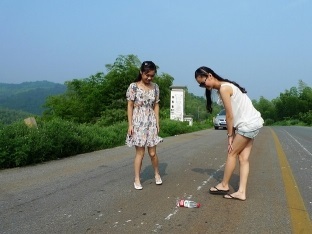 About 08:00 arrived in Urumqi then visit Jean Burak Scenic Area (including electronic bottle car). The name of Jean Burak translated as holy fountain. Here is a lot of beautiful natural scenery, called paradise. 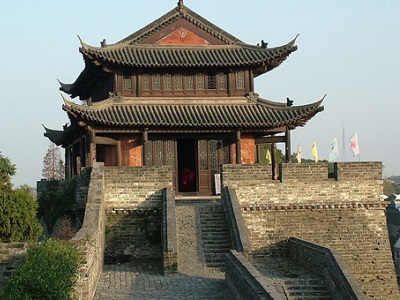 After breakfast we riding to Jimsar Beiting frontier command Museum-mainly is the Tang dynasty unearthed cultural relics. 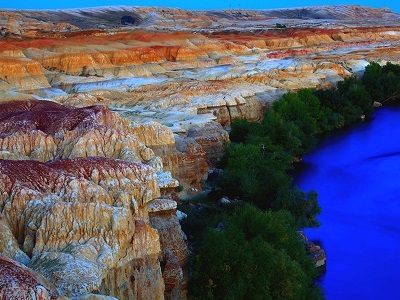 After lunch we proceed to The Multicolored Bay-is a rare colorful world in the vast Gobi desert. That was known for weird, mysterious, spectacular, full of wonderful colors. After breakfast leave for Chongqing, after arriving in Chongqing tour People’s Square and view outside the Great Hall of the People. 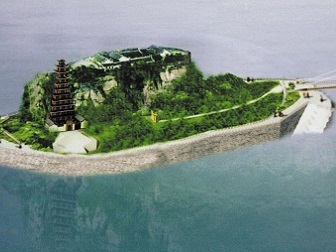 Then visit Hongya Cave, which is the witness of history and culture of Chongqing and symbolizes the spirit of the city of Chongqing. Breakfast at hotel and then proceed to Dazhuo visit Ding Shan stone (including electronic bottle car)-grotto is a rare large Chinese Buddhist tantra Center. 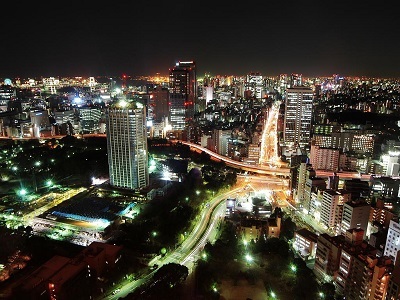 After dinner we will go to “Bridge City” by car tour of BMW and Benz. 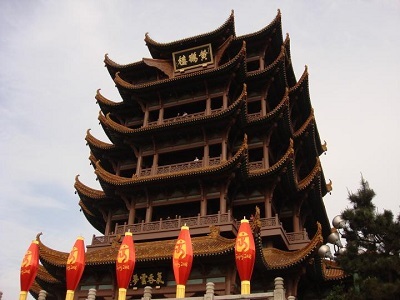 On the cruise with a rich breakfast, then visit Shibao Stockade Village-is a State-level cultural relic protection units National 4A-class tourist attractions. 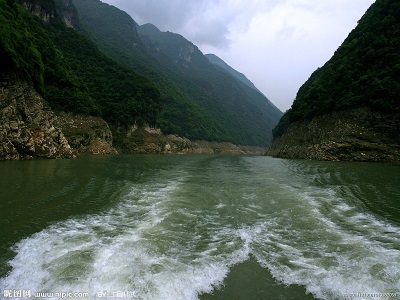 After breakfast take a luxury cruise to visit State 4A-class scenic area -Shennong Stream and it is a constant flow of the North Bank of the Yangtze River steams and total length of 60 km. 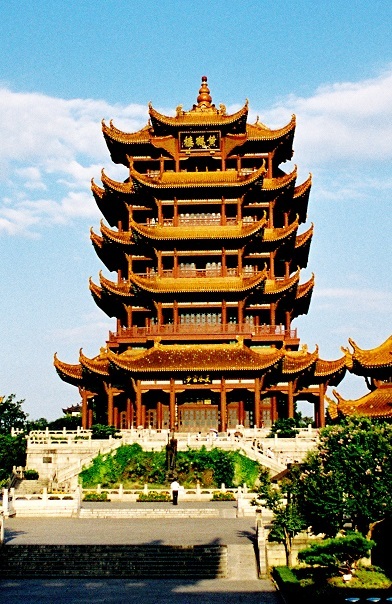 After breakfast visit the “rivers of the world the first floor” and national 5A-class- Yellow Crane Tower. 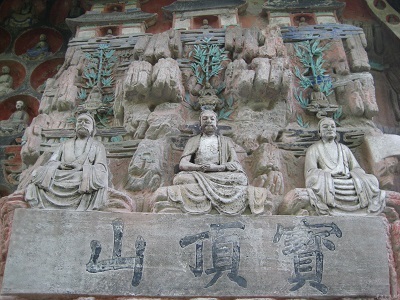 After lunch we visit national 4A level scenic spots and that is the national point Buddhism temples- Guiyuan Temple. And also visit the national civilized scenic demonstration sites- East lake park with Cart. After breakfast, free at own leisure, visiting family or friends, then guide place to the airport, ending an unforgettable journey.